It is my hope that the ongoing consultations will lead to a return to negotiations, says UN Secretary-General Antonio Guterres. 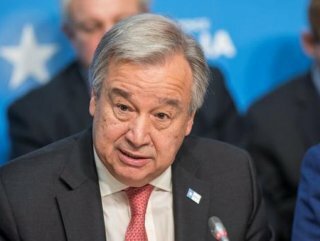 UN Secretary-General Antonio Guterres will submit a progress report to the security council this week on the UN mission to mediate between the two sides. The report focuses on the UN delegation’s progress for the past six months towards reaching agreement to begin "meaningful results-oriented negotiations" between the Turkish Republic of Northern Cyprus (TRNC) and the Greek Cypriot Administration. "It is my hope that the ongoing consultations will lead to a return to negotiations, to which I could devote the full weight of my good offices, with the aim of reaching a lasting resolution of the Cyprus issue," Guterres said in his report. "I call on the two leaders, their communities, the guarantor powers, and other interested parties to engage in these efforts constructively, creatively and with the necessary sense of urgency," he added. 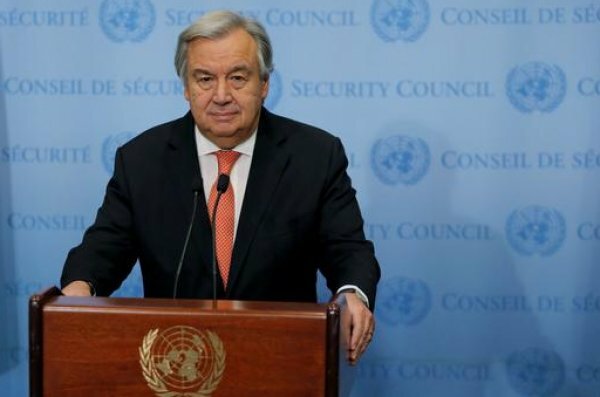 In the report, Guterres hailed two recent meetings between the leaders of the TRNC and the Greek Cypriot Administration as a "rare opportunity".